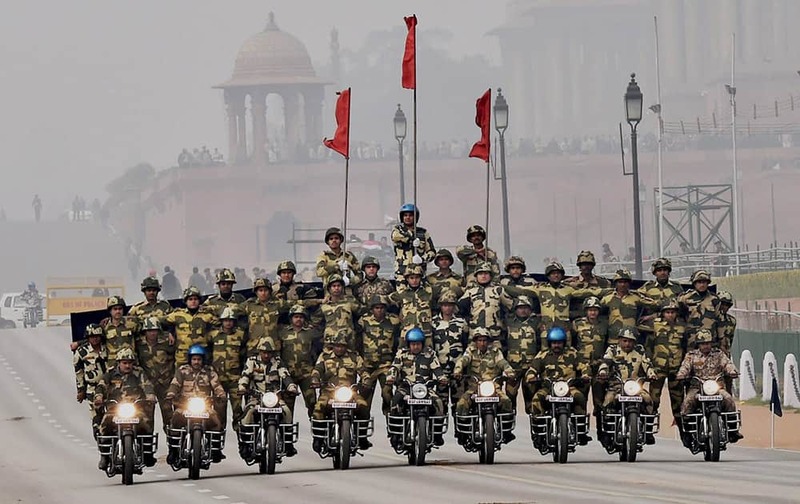 Chief of Army Staff, General Dalbir Singh with the National Bravery Award winner children, in New Delhi. 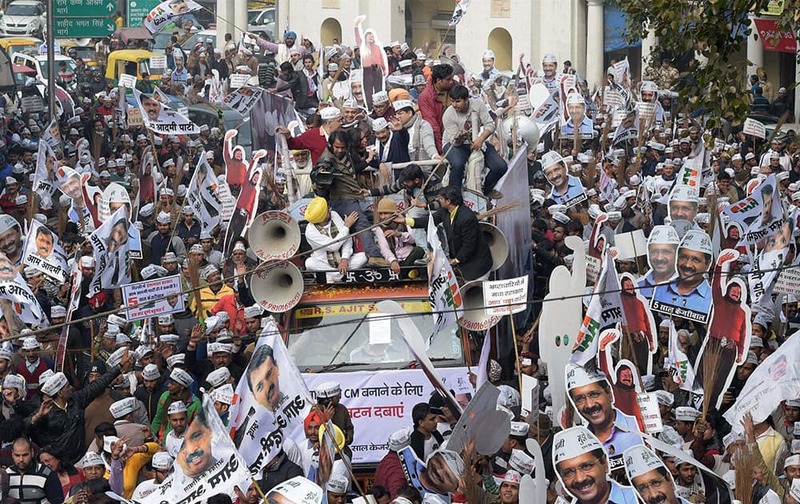 AAP convener Arvind Kejriwal along with his supporters during his election road show in New Delhi. 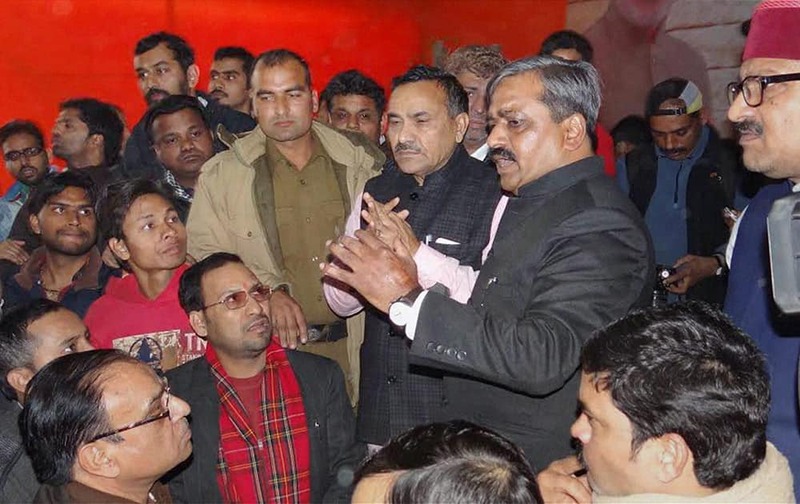 Delhi BJP President Satish Upadhyay talking to his supporters protesting at Delhi BJP office in new Delhi. 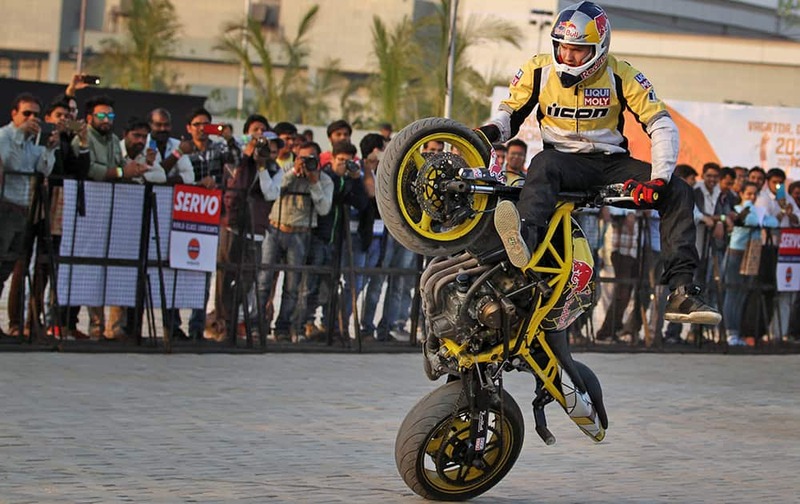 European motorcycle stunt rider Aras Gibieza performs during the India Bike Week (IBW) tour in Ahmadabad. 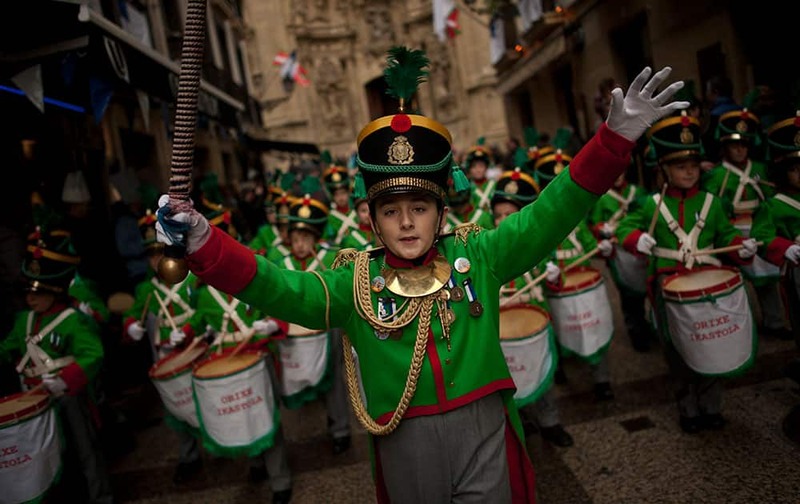 ''Tamborilleros'' wearing their uniforms march in the traditional ' La Tamborrada', during 'El Dia Grande', the main day of San Sebastian feasts, in the Basque city of San Sebastian, northern Spain. England's Ian Bell, and James Taylor, celebrate after England won the one day International cricket match against India in Brisbane, Australia. 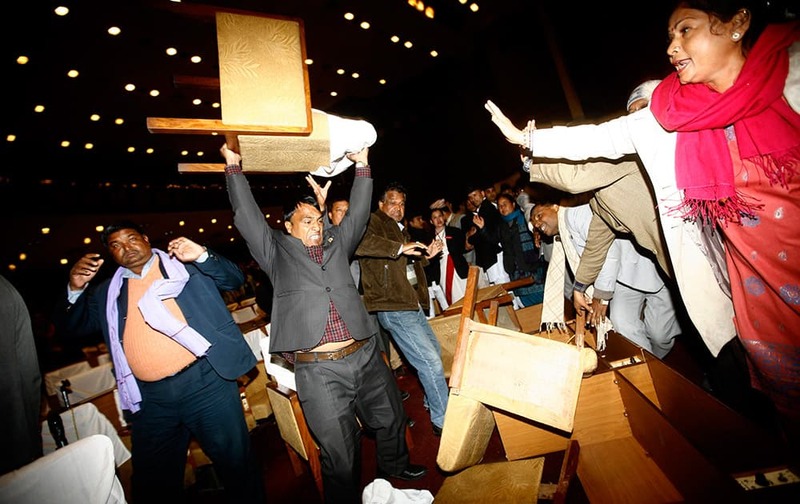 An unidentified Nepalese politician from the opposition party lifts a chair to throw, during the Constituent Assembly meeting, in Kathmandu, Nepal. 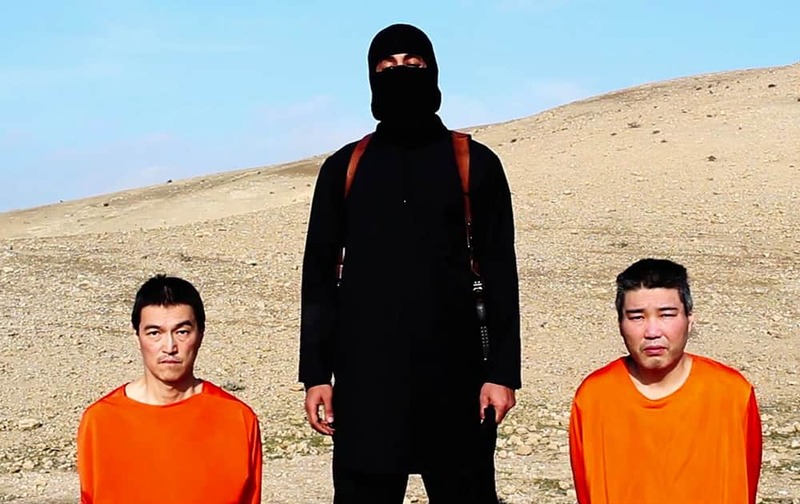 This image taken from an online video released by the Islamic State group's al-Furqan media arm on Tuesday, Jan. 20, 2015, purports to show the group threatening to kill two Japanese hostages that the militants identify as Kenji Goto Jogo, left, and Haruna Yukawa, right, unless a $200 million ransom is paid within 72 hours. 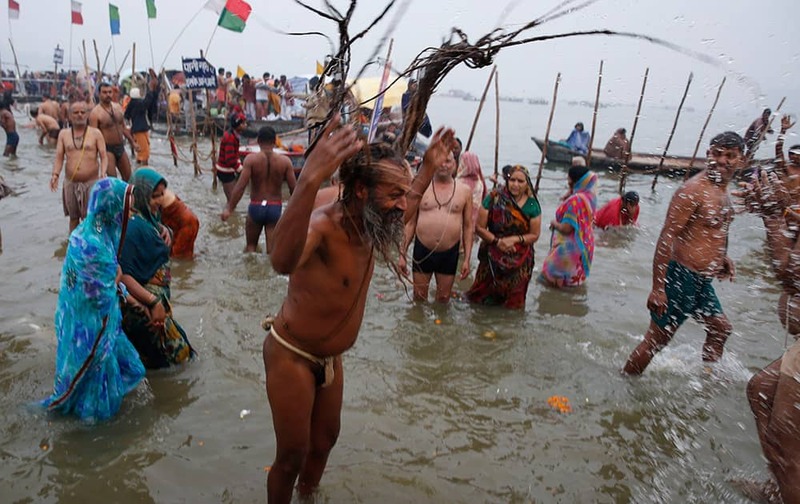 A Hindu holy man takes a holy dip at the Sangam, the confluence of the Ganges and Yamuna rivers, on "Mauni Amavasya" or new moon day, the third and most auspicious date of bathing during the annual month long Hindu religious fair "Magh Mela" in Allahabad. 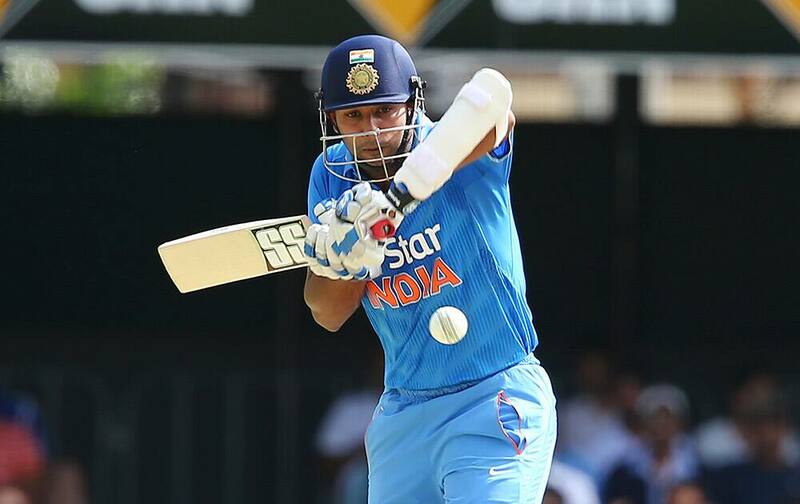 Stuart Binny plays a shot during the one-day International cricket match between England and India in Brisbane, Australia. 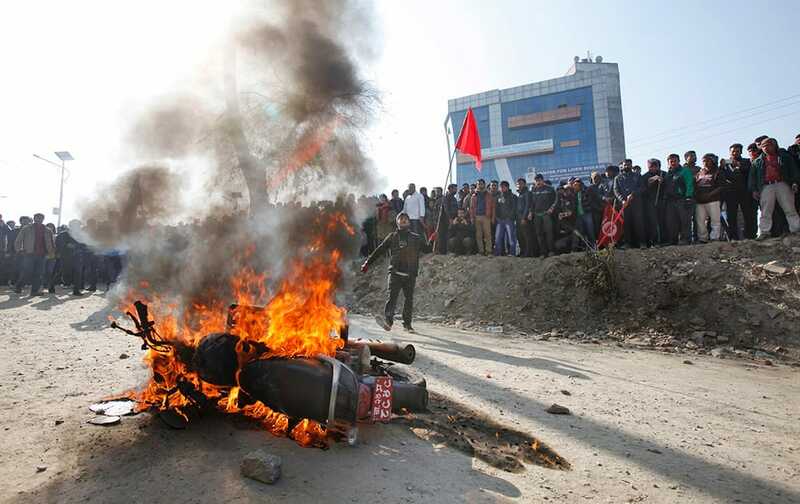 A motorcycle burns after Nepalese demonstrators torched during the general strike called by alliance of 30 party led by Communist Party of Nepal (CPN-Maoist) in Kathmandu, Nepal. 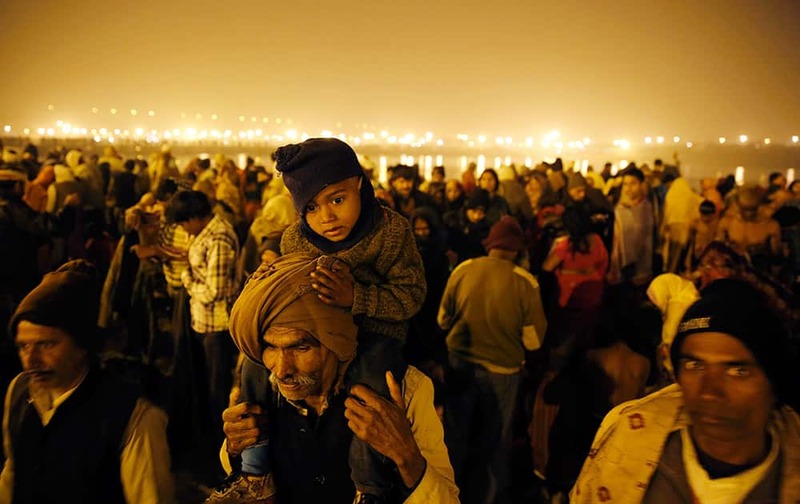 An elderly Indian Hindu devotee carries his grandson oh his shoulder as he and others arrive at the Sangam, the confluence of rivers Ganges and Yamuna, on 'Mauni Amavasya,' or new moon day, the third and the most auspicious date of bathing during the annual month long Hindu religious fair 'Magh Mela' in Allahabad. 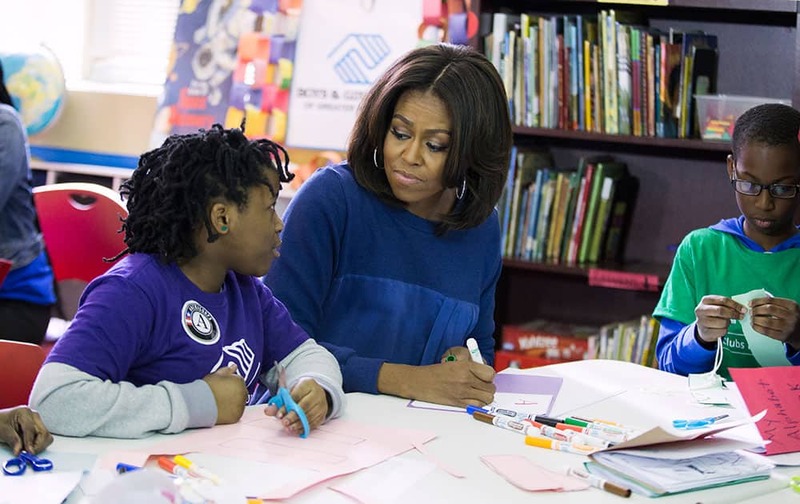 First lady Michelle Obama participates in a service project at the Boys & Girls Club of Greater Washington, to celebrate Martin Luther King, Jr. Day of Service and in honor of Dr. King’s life and legacy, in Washington. 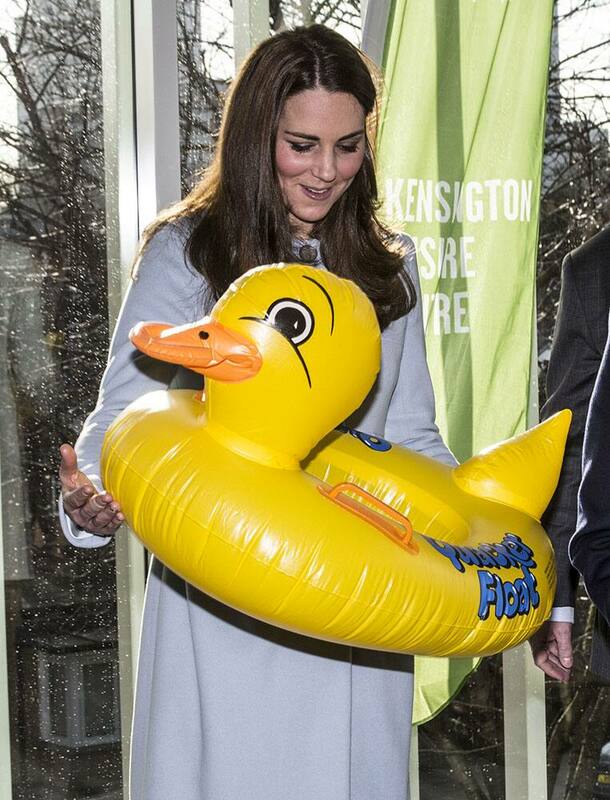 Britain's Kate, Duchess of Cambridge is presented with a large inflatable duck swim float for her son Prince George during her tour of the new Kensington leisure centre. 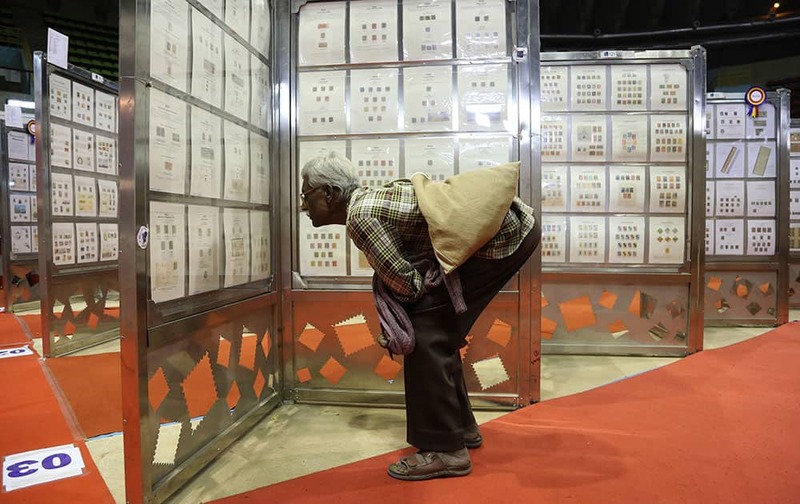 A visitor keenly browses through the exhibits of stamps and other postal material at Karnapex 2015 in Bangalore. 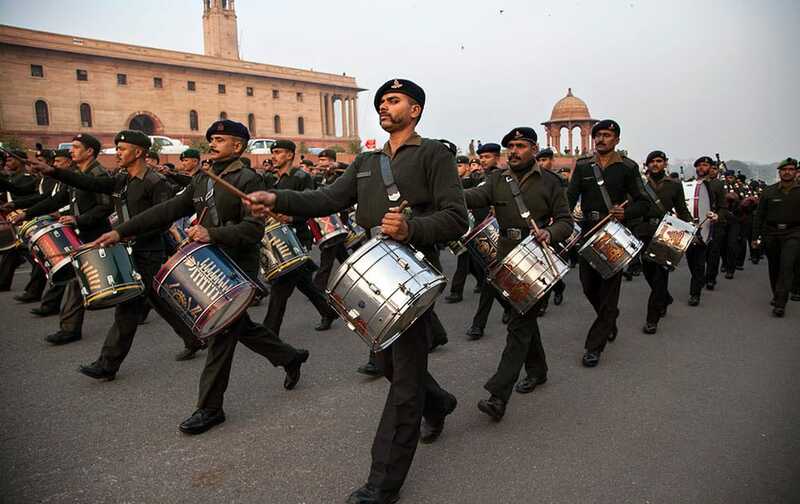 Karnapex 2015, a philatelic exhibition organized by Indian postal department has more than 15,000 stamps, post cards and other related material from different countries across the world. 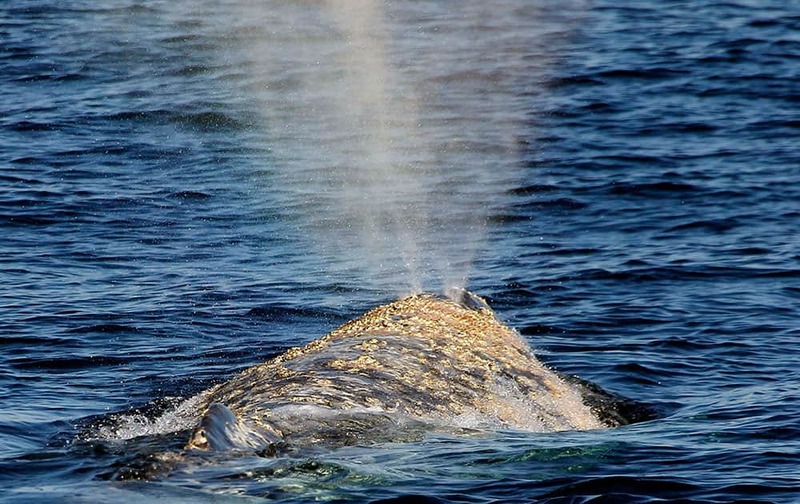 Gray whales off Long Beach, Calif., in the Pacific Ocean migrate south as seen from the Triumphant from Habor Breeze Cruises on in Long Beach, Calif. 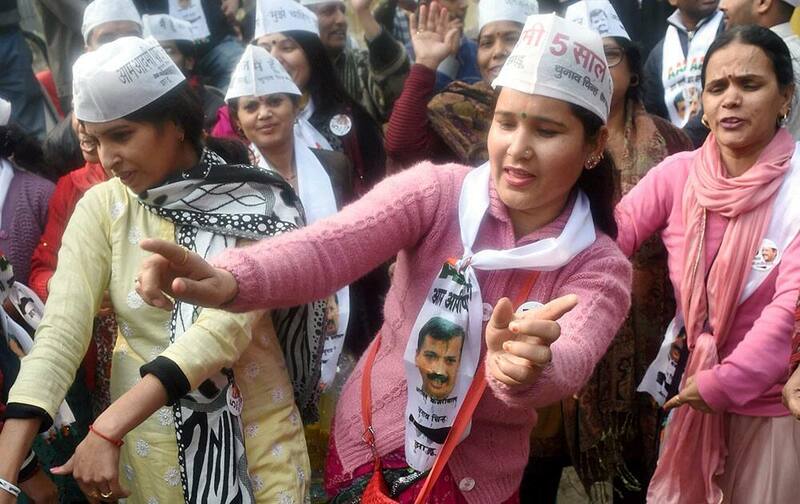 Supporters of AAP leader Manish Sisodia dance during his nomination filing procession for upcoming Assembly elections at Geeta Colony SDM office in New Delhi.